This is an ideal way to share information on the ATEACHABOUT™ sensory integration (SI) workshops with those interested in attending or sponsoring. 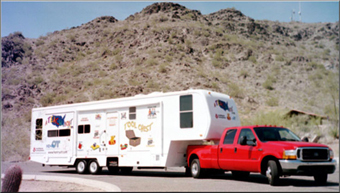 In 6.5-minutes SI concepts and strategies are introduced, plus a brief overview of our life on the road in our mobile home. 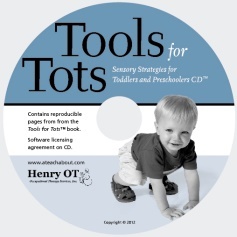 Contains clips from the Tools for Teachers™ and Tools for Students™ videos. 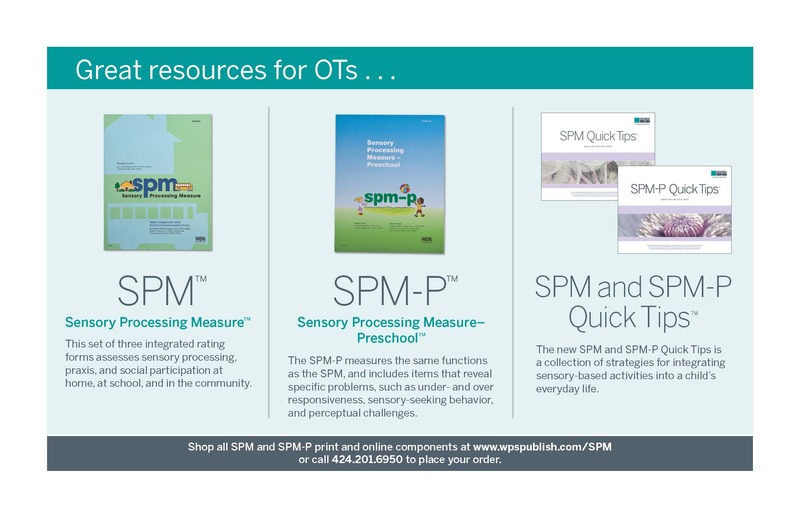 Bringing Sensory Integration (SI), the Sensory Processing Measures (SPM and SPM-Preschool) and the SPM Quick Tips to clinics, homes and school communities. 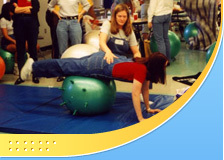 Serving children and adolescents with difficulty processing and integrating sensory information. Diana A. Henry, MS, OTR/L, FAOTA and Henry OT Services, Inc. offer occupational therapy services to support the mandates of the "Every Student Succeeds Act (ESSA)". 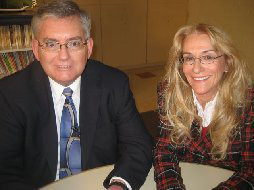 Along with her husband, Rick Ruess, they provide products, workshops and online SPM Quick Tips Virtual Tours across the USA and internationally. Their mission is to promote understanding and awareness of sensory processing, sensory integration and the sensory systems. 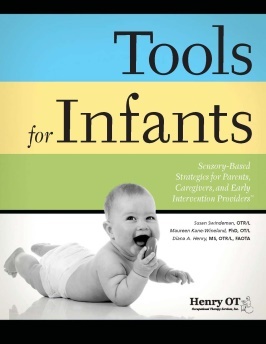 These may influence attention, coordination, social participation, behavior and mental health. 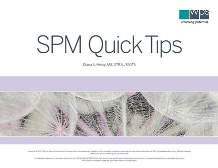 The SPM Quick Tips and SPM-P Quick Tips are collections of intervention strategies that help answer the question, What's next? 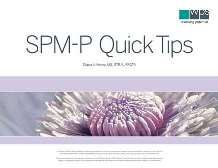 following administration of the SPM and SPM-P.